Camila Mendes appeared Sunday at the People's choice awards wearing Clean Origin's 5.01 carat, pink, lab created diamond set in a beautiful 14kt rose gold ring. Camilia is better known as Veronica Lodge, the socialite teen she plays on the hit TV series Riverdale. The 24-year-old has come a long way in a short time. Only a few years ago she was preparing for her final semester at NYU's Tisch School of arts. Now, her nomination for Female TV Star of 2018 for The People's Choice Awards marks her fifth award nomination in two years and comes on the heels of a 2018 Teen Choice Award for Scene Stealer. To say that Camila is a rising star would be something of an understatement. In what seems like the blink of an eye, Mendes has become a cultural sensation amongst viewer of the soapy teen drama. 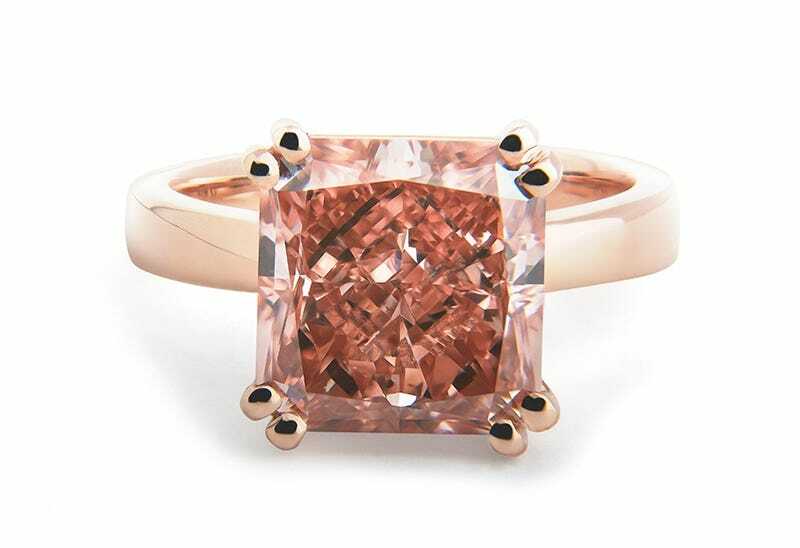 This pink 5.01 carat, radiant-cut, lab-grown diamond has been dubbed the most remarkable synthetic diamonds that the Gemological Institute of America has ever tested. Natural diamonds with intense pink-orange color are known to be extremely rare, and at this carat size they are truly extraordinary. The fact that this is a lab grown article is even more remarkable. The properties of this stone are exceptional by any standard and present a noteworthy accomplishment for the scientists working to perfect the technology behind lab created diamonds. When it came time to place this beautiful diamond into a ring, Clean Origin designed a custom, double-prong solitaire ring in gorgeous 14kt pink gold. This record setting diamond has now returned to Clean Origin's inventory and is available for sale for $175,000. This pink diamond & ring are visually stunning and remarkable for their place within the jewelry industry as well as the red carpet. 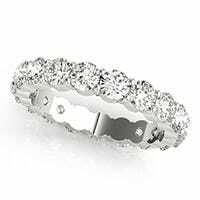 The technological advances of the last decade have made lab created diamonds of equal beauty and ethical origin much more available to anyone looking for some special sparkle. But don't worry if you can't quite afford this head turning, $175,000 diamond. Clean Origin has lab created diamonds and bespoke rings available for any price range. 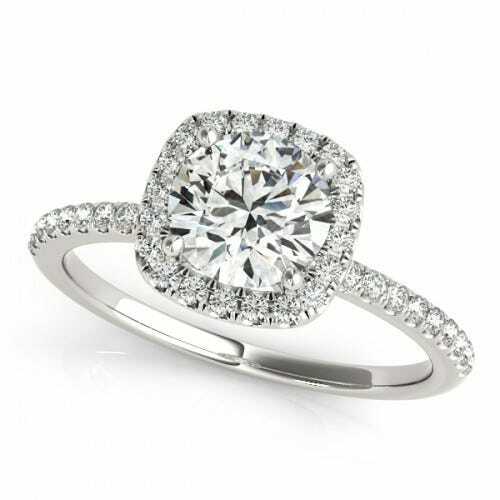 All of our diamonds come with a certificate of authenticity from some of the world's largest diamond grading labs.